Bottled Bluegrass: Mack Blanton dreams of returning to Nashville to make music. 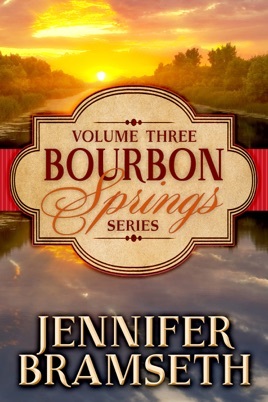 Jorrie Jones is tired of practicing law in small town. 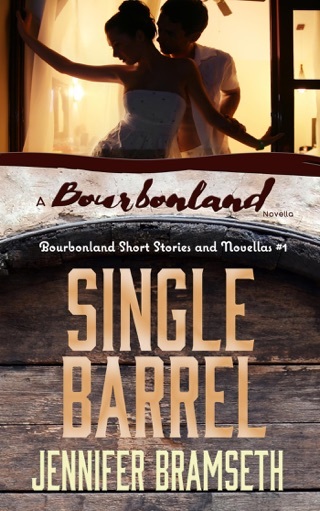 But after a chance meeting, Mack can’t stop writing songs about Jorrie, and she realizes the attractions of small-town life in the form and voice of Mack. 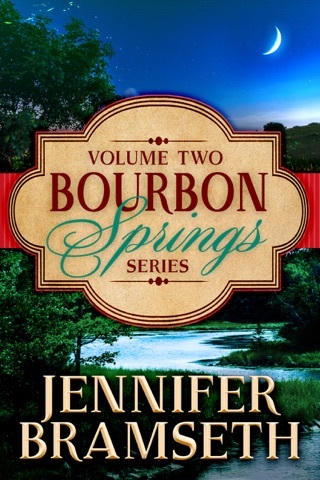 As they discover the simple gifts of love, will they spread their wings or choose to stay in Bourbon Springs? Toast and Char: She’s the love of his life. She’s also the woman he left at the altar. When Prent Oakes jilted Miranda Chaplin two years ago, he was sure it was over. Except Miranda has never been able to tell him to get out of her life. The heat still burns between them—but will their love be resurrected from the ashes or will they both be left burned? 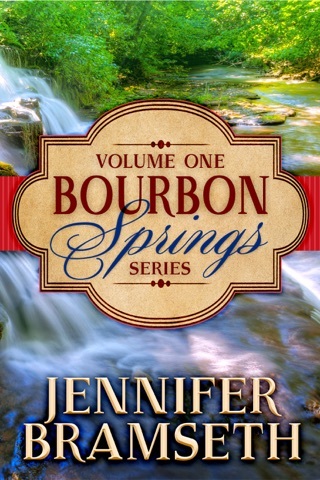 Water of Life: Widowed judge Cara Forrest guards her young son as fiercely as she does her heart. But when Drake Mercer makes a plea to be more than professional acquaintances, it is an argument she can’t resist. As Cara faces the prospect of getting a seat on a higher court, she and Drake are forced to face allegations of unethical conduct due to their relationship. The choice is theirs: to be sustained by love or pulled apart by the currents of doubt. Befitting way to end the series. I read all the books in the series and enjoyed them all.